From all of us at the Ganja Gazette, we would like to wish you all a very Merry Christmas. 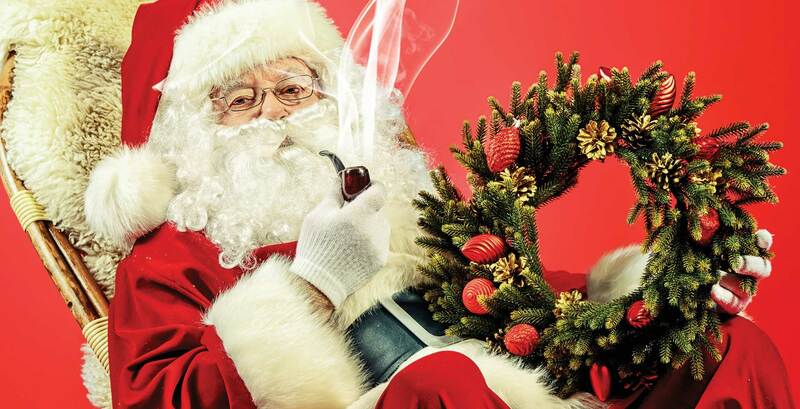 Or, if you are celebrating the way we are… Merry Kushmas! As the release date for Battlefield 1 approached we were consumed with anticipation. 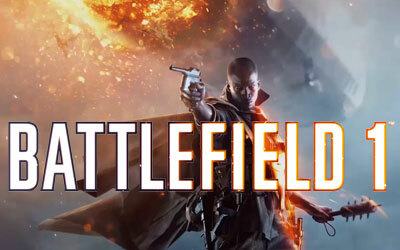 What would it be like, how would it change, and how would EA top Battlefield 4? 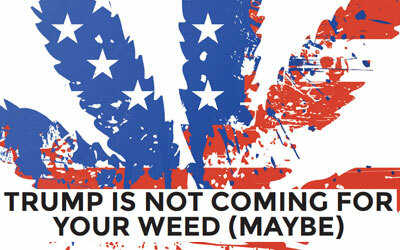 Pot prevails this election season. There are now 29 states that have legal marijuana of some kind including seven that allow recreational use. REMEMBER: THC is not water soluble. 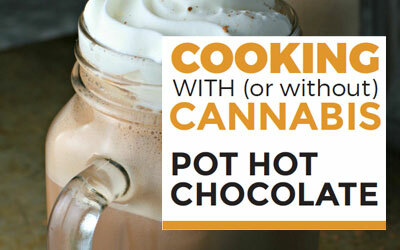 The only way to extract the THC into the Hot Cocoa is to allow it to bind to the fats in the butter and milk which will retain the psycho-active ingredient. Without those two you won’t have an effective beverage. 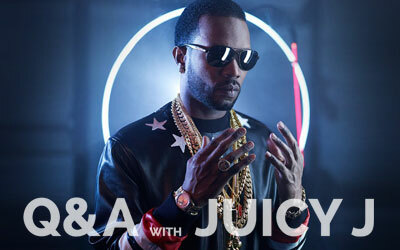 In 2006, Juicy J won an academy award for Best Original Song for his work on “It’s Hard out Here for a Pimp” with Frayser Boy and DJ Paul. When you hear the name Tommy Chong you immediately think of Cannabis. In a time where cannabis had to be talked about in whispers, Tommy was a loud voice for the advocacy movement, working tirelessly to destigmatize the use of this healing plant.